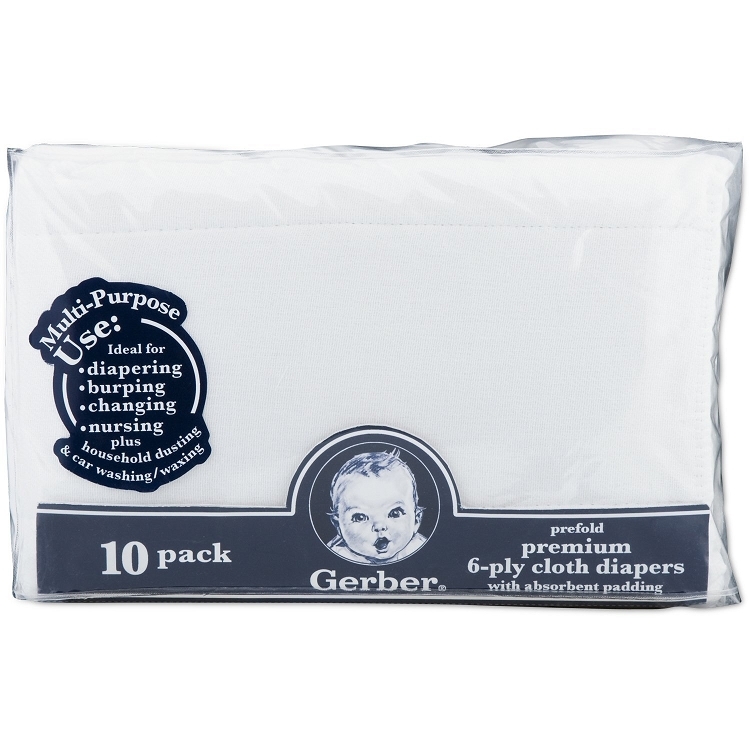 Gerber Prefold Premium 6-Ply Cloth Diaper with Absorbent Padding for added protection. 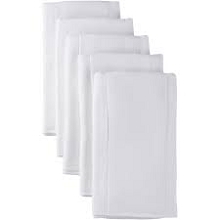 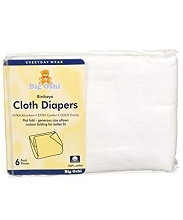 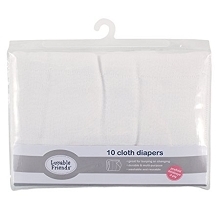 100% cotton gauze made from heavy, tightly twisted yarns, woven in a fashion that provides an exceptionally durable diaper. 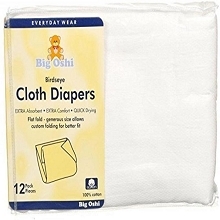 An alternative to disposable diapers because these are washable and reusable. 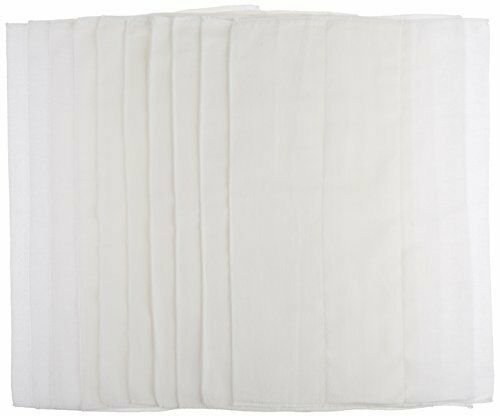 10 count white assortment. 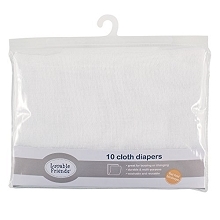 Great for giving as a gift.